I wish I had more time to crochet. This fabulous little book has many ideas you can use to brighten and liven up plain and ordinary things in your home. You can put new finishing touches to items like cushions, collars, sleeves, and more. I particularly liked the addition of beads and shells. The book is arranged in a rather novel way: Directory of Trims features the many edges, fringes, braids, motifs, and accessories in life-size pictures. 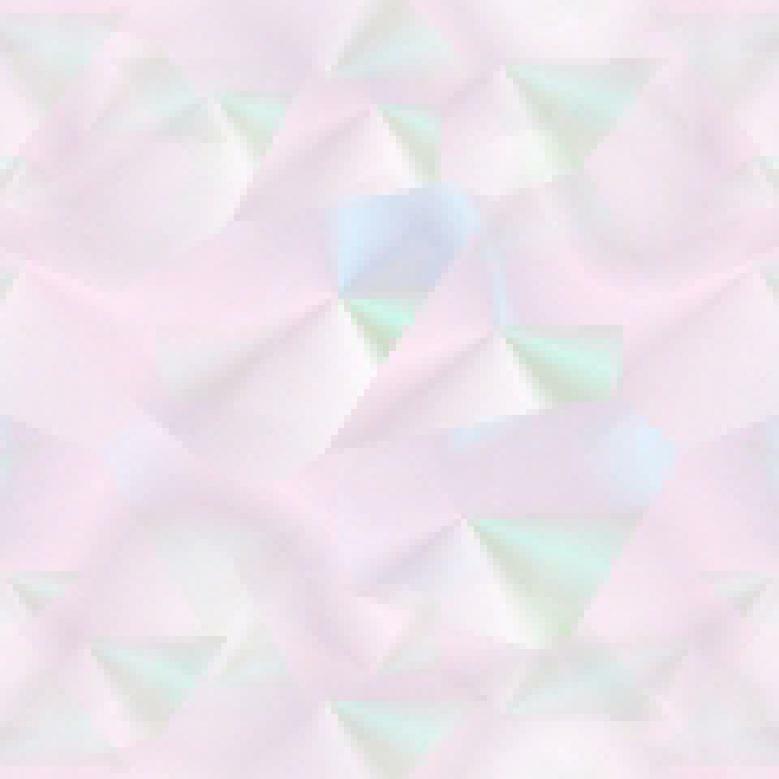 Next is Technical Data which gives a list of materials needed and where you'll find the patterns. Then there is a Projects section featuring five ideas you can try out. And finally, there's a Refresher Course section should you either be a beginner or just need to brush up your skills. Ideas I thought I could use are: Arcade Edge; Picot Arches; Posy Edge; Super Sequins; Eyelash Fringe; Layered Rose; Golden Leaf, and Pearl Rose. I really liked the layout of the book and the fact that the pictures are life-size. Each pattern is rated Beginner/Easy, Intermediate, or Challenging/Complex. 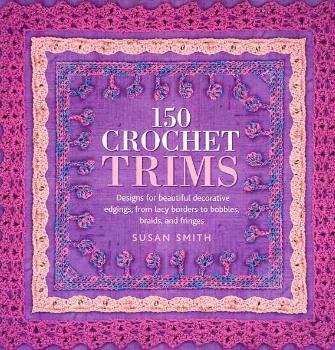 Conclusion - A great book for those of us needing a change from the usual crochet patterns - in my case, blankets.